“Marine litter brochure sectors-specific ‘Stopping marine litter together!” MIO-ECSDE, 2015. This document is targeted to citizens, mainly in their professional capacity but also as individuals. The economic sectors that are addressed are tourism, the maritime and wider manufacturing sector. It provides essential information on the marine litter issue (sources, composition and impacts) and suggestions on how one can contribute to tackling this growing pressure. 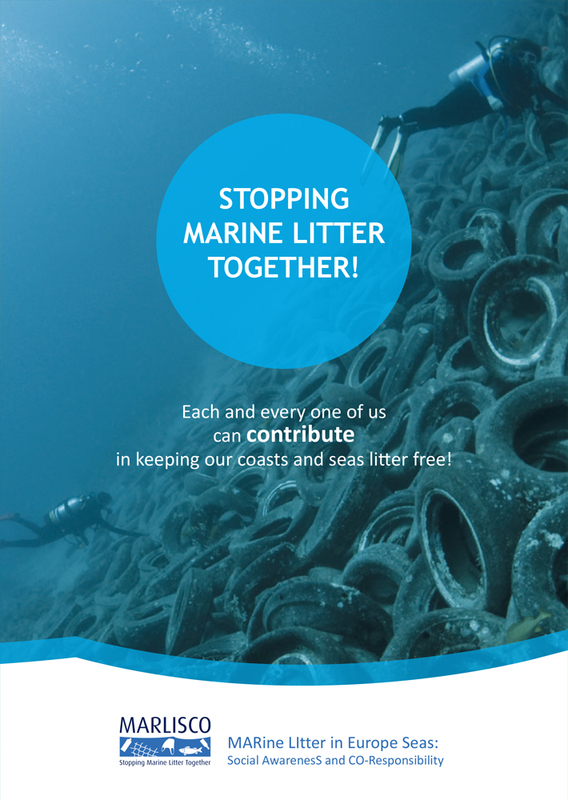 The aim is not only to instil a sense of co-responsibility within the various stakeholder communities as co-contributors to the marine litter problem but also to foster a sense of empowerment and take up individual and/or collective actions.